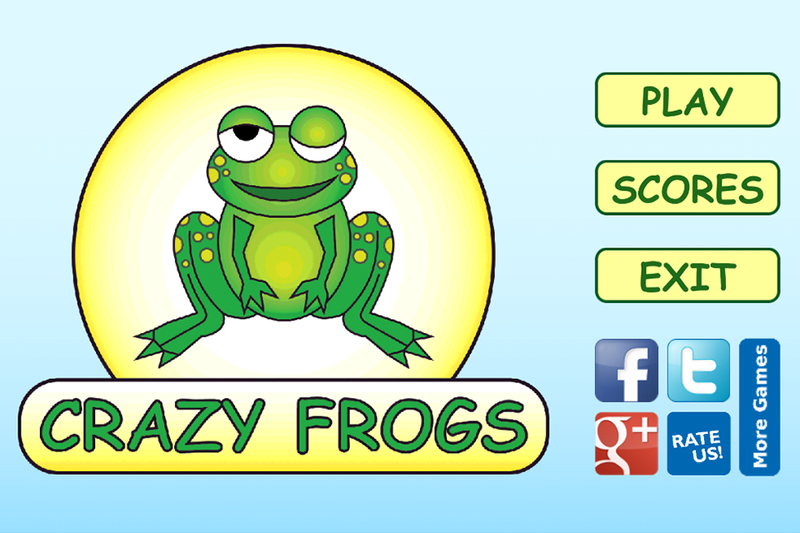 Welcome to the crazy world of frogs. 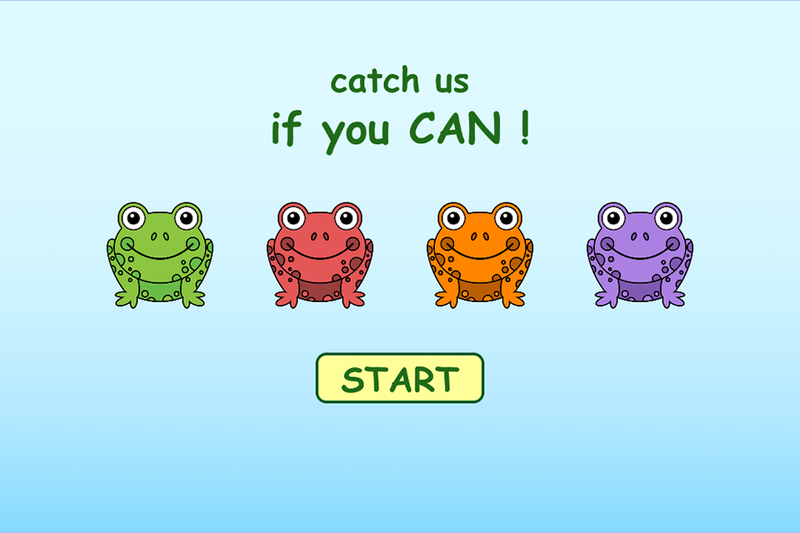 Catch the frogs and have fun. 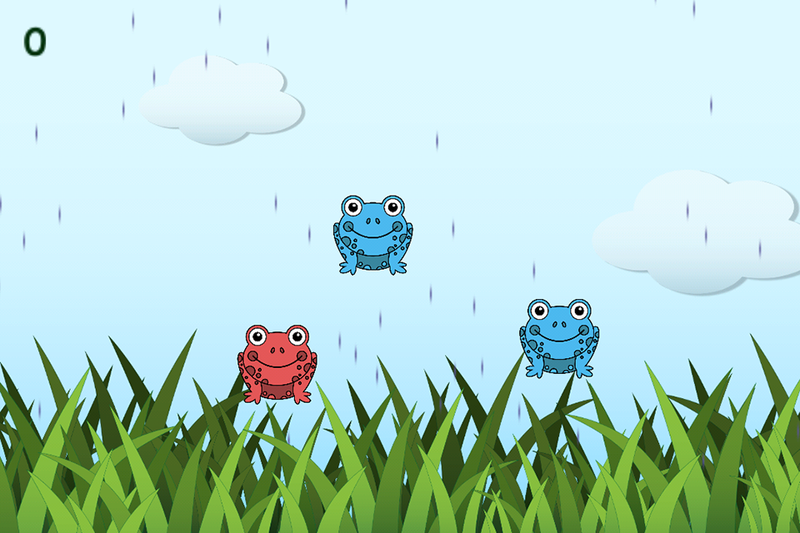 Crazy Frogs is an addictive casual game for android.